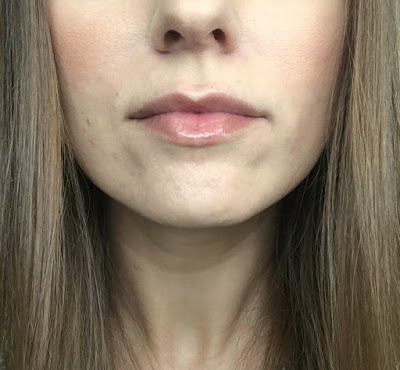 I bought the Pixi Lip Lift Max one day when I was replenishing my Glow Tonic toner (try it if you have not - it is one of the best acid toners). I love glosses and the formula seemed promising. The product is described as a volumizing lip treatment with a glossy finish. The gloss does have a nice cooling/tingling sensation. I know that turns some people off, but it does not bother me. It performs really well on its own and layers nicely over lipstick. 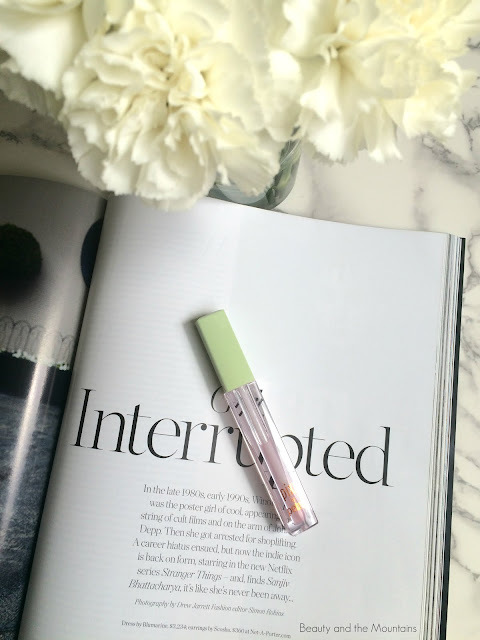 It is fairly sticky, but I find that stickier glosses tend to have better lasting power and that is true with this one as well. I can get a few hours out of it depending on how much I eat/drink. Swatch on the lips below. The main issue I have with this one is the price. The first thing I noticed was that the packaging makes it seem like there is more product than there actually is. 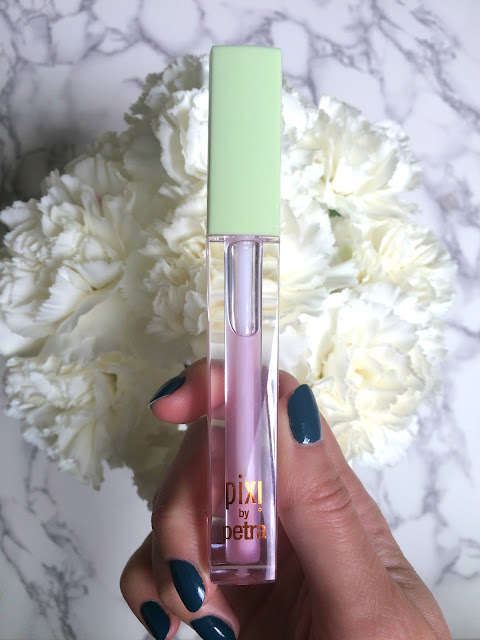 The package the gloss is encased in is a normal size, but when you look at the package, you will notice that the tube has a large amount of plastic and a smaller amount of product in the middle. The part where the product is housed is barely larger than the wand. 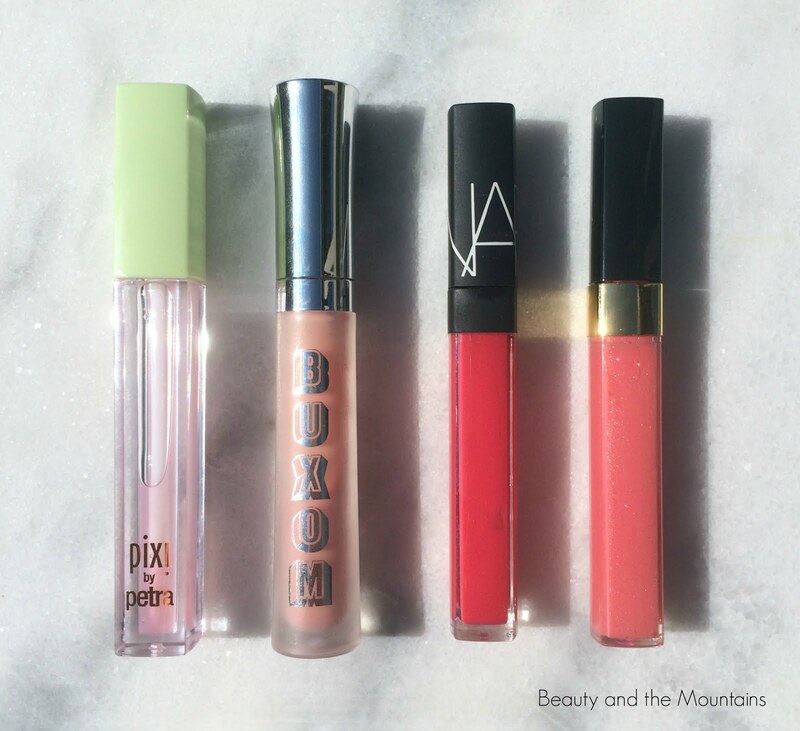 In the Pixi gloss, you get .09oz/2.7g for $14, which is fairly expensive comparatively speaking. Price per ounce for Pixi is $155.56. I pulled three different glosses for comparison from Buxom, NARS, and Chanel. You can get a full size Buxom Full On lip polish, which is .15oz of product, for $20. If you look at price per ounce, that is $133.33, significantly cheaper than Pixi. NARS lipgloss is .18oz for $26, which is a price per ounce of $144.44, which is also cheaper than Pixi! Chanel lipgloss retails for $30 for .19oz (and they make a plumping lipgloss for that price, if you are interested in that). That is a price per ounce of $157.89, which is only marginally more than Pixi. I feel that the Pixi is definitely over priced for what you are getting, especially since it is not really marketed as a luxury brand. They are keeping the price low by giving you a small amount of product, but once you really break it down to price per ounce, you are paying a luxury price for a product you are buying at Target. I feel that this gloss is good quality, but for the money and what you are getting, I would rather spend a little more up front, actually save money in the long run, and get a different product. I don't regret this purchase, but now that I have done the price breakdown, I will not be repurchasing this in the future. Pixi will still be getting plenty of my money from their Skintreats line, as I love Glow Tonic, the Nourishing Cleansing Balm, and H2O Skindrink. If you have not checked out their skin products yet, I highly suggest you do. Those are very high quality and reasonably priced. 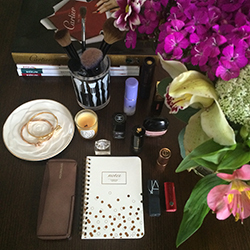 Let me know if you would like a review of those products.